I have a special treat for you today. 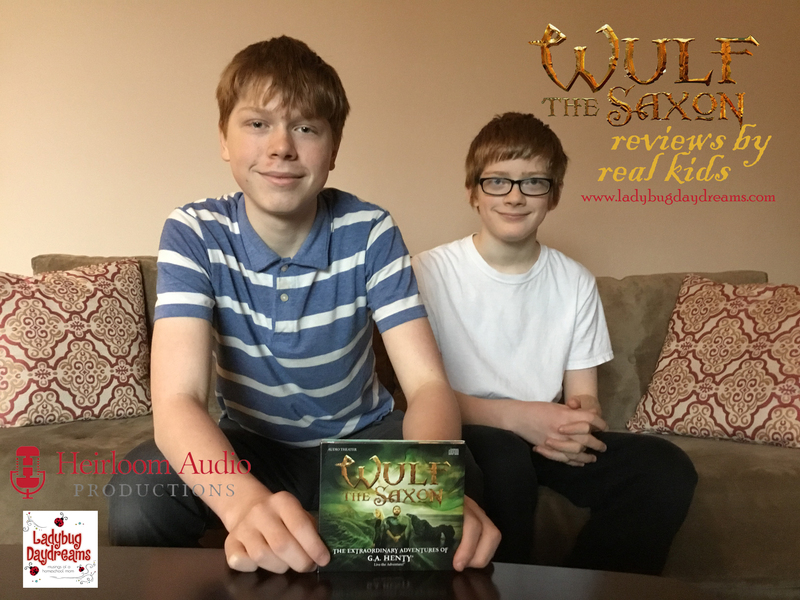 My older boys have spent the last couple of weeks listening to the new drama from Heirloom Audio Productions, Wulf the Saxon. Today, they will share their reviews with you. The story kicks off with the Earl Harold in his chambers, talking with his wife, Lady Edith, about a problem concerning Wulf the Saxon, who had insulted several noblemen. The Earl then exiles him to keep him out of more trouble, including possibly prison (since they are good friends). Some time later, Wulf is called out of exile so that he may apologize to the king himself and then serve as second in command to Earl Harold in the war against the Welsh. During this war, he proves himself to be a brave warrior and and excellent commander, so he is made noble himself. Wukf then goes on a victory cruise, and the boat shipwrecks on the French (Norman) coast, where they’re captured by Duke William of Normandy. While captured, the Duke tricks Harold into swearing an oath of loyalty to William. Meanwhile, Wulf has escaped from captivity and goes looking for help. He finds a family powerful enough to free Wulf’s friend and master from William’s grasp. Wulf quickly befriends this family, and it is a friendship that will last him his entire life. When Wulf returns back to England, he finds that the King of England is ill and has passed command of the country to Harold, who now has to use his new power to civil war in England – all the while dealing with William, who demands that Harold fulfill his oath of loyalty. I think that my favorite part of audio dramas in general is the sound effects. The wind, the carriages, and even the sound their horses make when they’re running into battle… It really brings the history to life. Side story: we have 2 pet frogs, which means we also have lots of crickets on hand also. When we were listening to Wulf, there was a nighttime scene, and we didn’t know until we turned off the CD player that the sound was not part of the recording. As far as things I did not like about this production, I don’t think the excitement built as much as in other story lines (from the same company). Normally, the first disc is set up and the second disc is the climax. Wulf has more excitement spread through the whole thing. This is not bad, but I prefer an epic ending. In this one, the climax (disc 2) was more tying up loose ends than anything else. Some of my favorite audio dramas include In Freedom’s Cause and In the Reign of Terror, both of which are available from Heirloom Audio Productions. 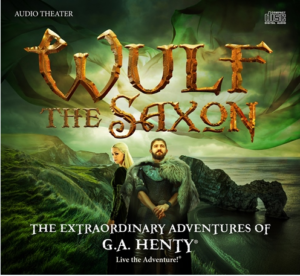 Wulf the Saxon is about a young Saxon who was shipwrecked on the shores of France. There, he becomes friends with a family, who, after three years, sends him home where he discovers a lot has changed. Wulf soon realizes that England is struggling and on the verge of war. Serving his king on the battlefield, Wulf stays loyal to courage and honor. My favorite part was the ending, which I liked because it was the Battle of Hastings, which I’ve studied with my dad. It’s one of my favorite historical time periods. My least favorite part was when Wulf was shipwrecked in France. I did not enjoy this because I didn’t find it exciting. This part didn’t feel like the rest of the audio drama to me. It was just a lot of talking without as many background sounds, which took away from the normal intensity that I’m used to hearing from Heirloom Audio. While I’m not a huge audio person (I prefer visuals), I’m always glad to have a chance to review these dramas because I know my kids (especially Seahawk) really enjoy them. Oftentimes, they come with a great study guide, too, to help make the drama into a full unit study. 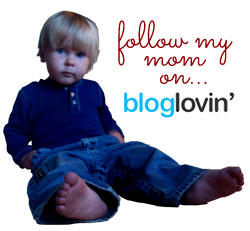 Many of these are available on the Live the Adventure Club website, which is run by Heirloom. As of the date of this posting, there isn’t one for Wulf yet, though. You can purchase the 2-CD set of Wulf the Saxon for $29.97, which includes a free mp3 download. If you prefer just the mp3, that’s available for $24.97. If you want more than one copy, there are bulk discounts available (see website for details). 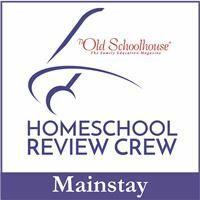 Membership to the Live the Adventure Club is $7.95 per month and includes access to loads of great resources, including the study guides I mentioned before. This price also gets you a free copy of all Heirloom dramas, on physical CD, before they’re released to the public. There’s also a $5.95/month plan, which is the same as the other except you get digital downloads of the dramas (no CDs).